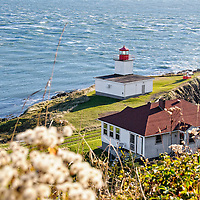 Beautiful travel stock photography from around Canada, particularly the Maritime provinces. 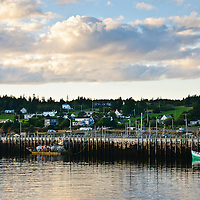 Grand Manan Island is part of the province of New Brunswick, Canada despite its proximity to the coast of America. It is famous for its rocky Atlantic coastline, many lighthouses and its traditional fishery. New Brunswick is one of Canada's three Maritime provinces. It is famous for having the highest tides in the world at the Bay of Fundy and being Canada's only bilingual province. The capital of NB is Fredericton. 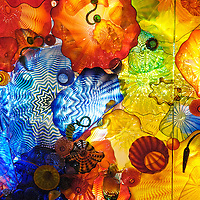 It is also home to Saint John, Canada's first incorporated city. 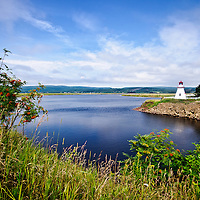 Nova Scotia is one of Canada's three Maritime provinces and is known for its vast stretches of coastline and numerous lighthouses. 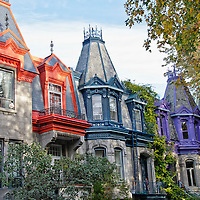 Montreal is a vibrant, culturally diverse city in Quebec, Canada. 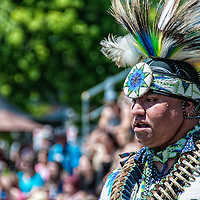 First Nations PowWow at St. Mary's First Nation in Fredericton, New Brunswick, Canada.